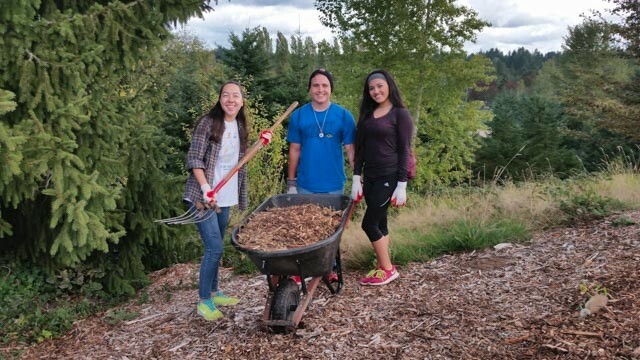 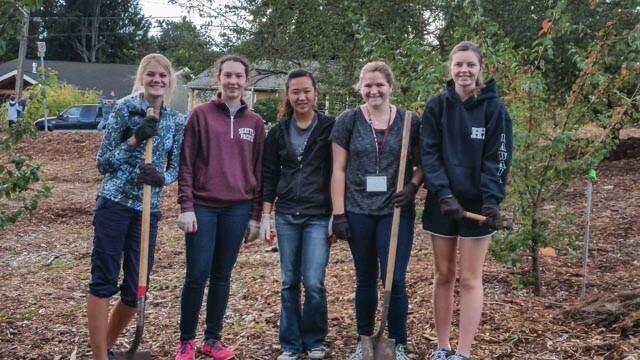 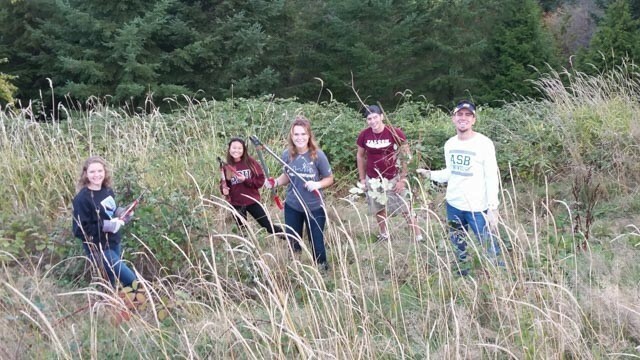 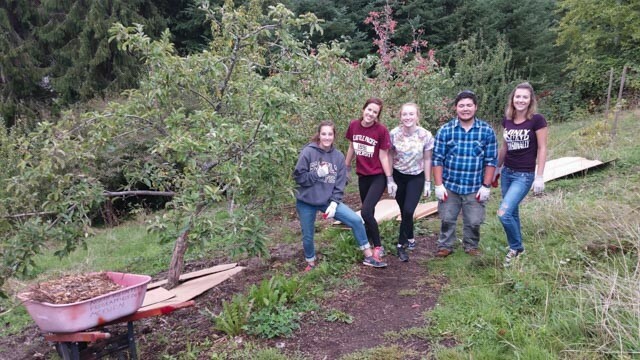 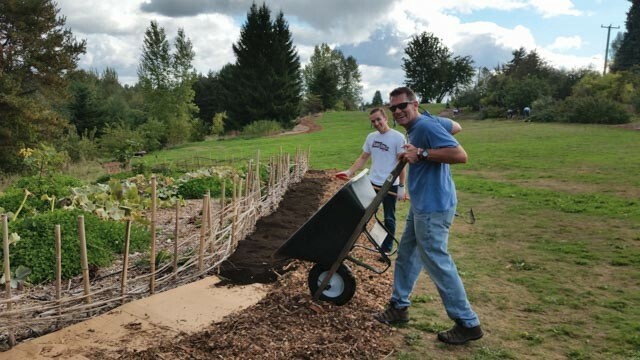 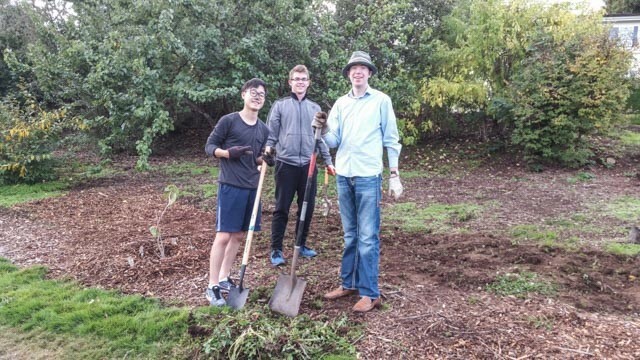 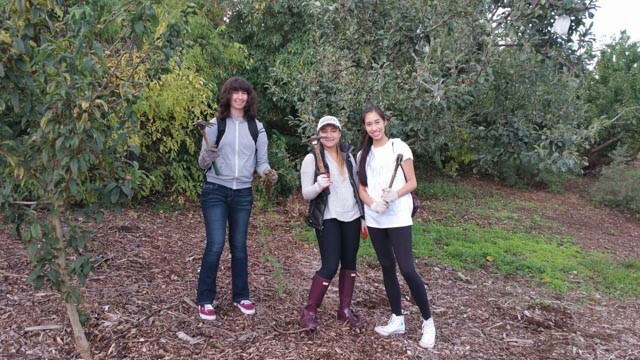 Seattle Pacific University’s freshman annual service event (titled ‘City Quest’) in Meadowbrook welcomed a beautiful sunny day at the Orchard. 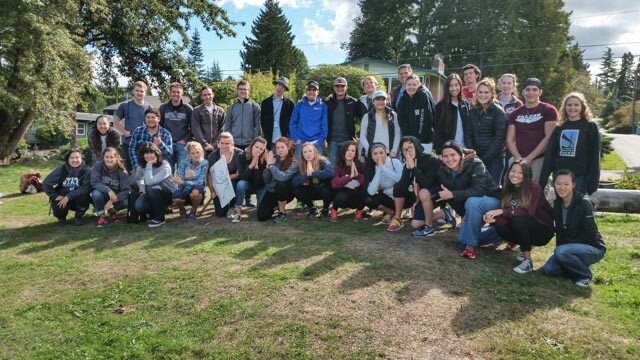 Students go out to all parts of the city to support nonprofits and their effort in the community. 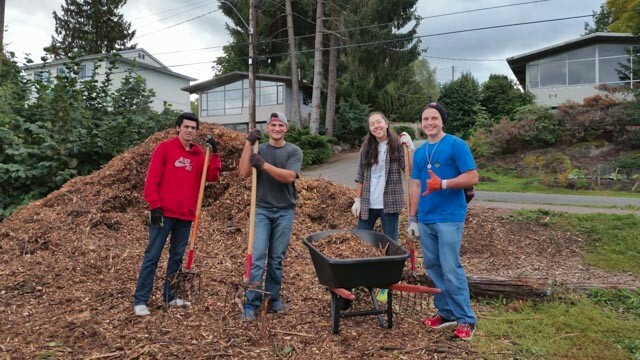 We appreciate the results; check it out!